I was born in the Valle d’Itria, and my childhood memories are filled with the fragrances of this land, blessed by the sun. When I moved abroad I took the colours of my land away with me – to Paris, Tokyo, New York and finally London, where I have been living for 20 years now, married to an Englishman and a beautiful family. But Puglia never left me and despite having travelled the world over I have yet to find a place that so beguiles me with its sounds and aromas. Moved by this nostalgia, I took advantage of the opportunity when I inherited some land ten years ago. It has been a hard but fascinating challenge. I endeavored to retain traditional characteristics within a contemporary context conducive to modern style living - a challenge I was only able to overcome with the support of my husband who fell in love with this part of the world from the first day he set foot here, and contributed to the project with passion and British flair. 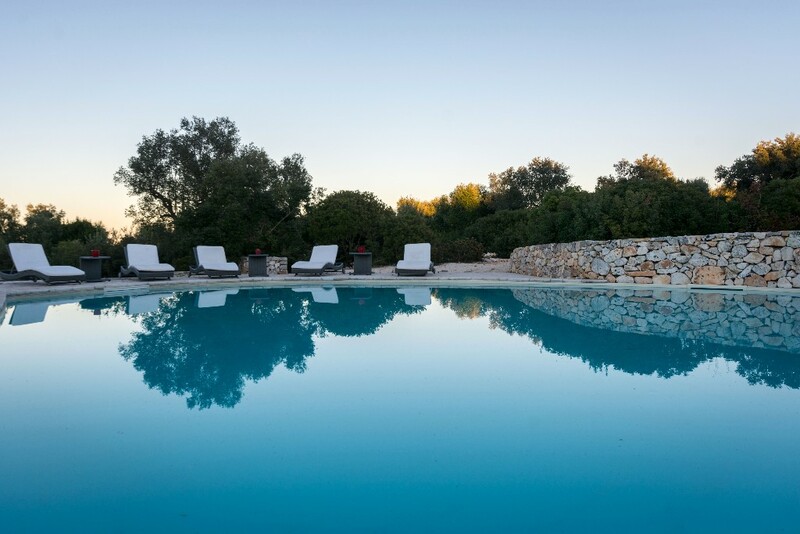 Today we are proud to propose two villas that offer the opportunity to relax and truly enjoy a sense of well being. 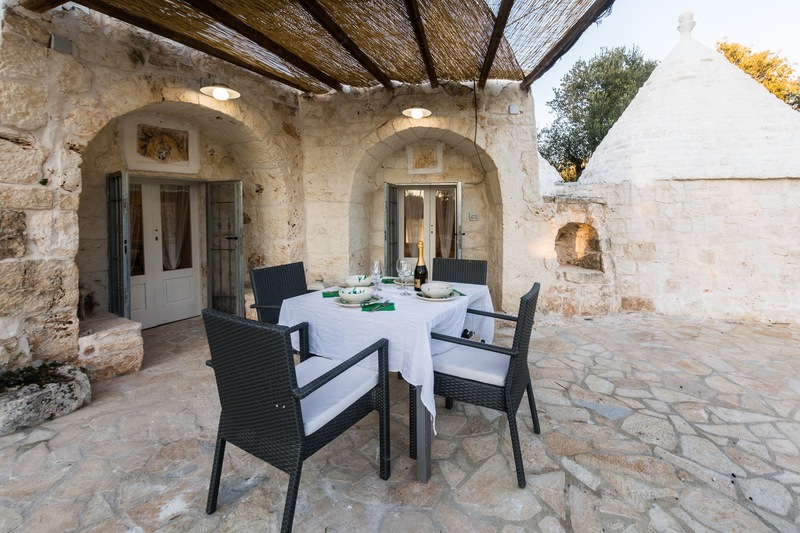 Homes for family holidays as well as hideaways for either a romantic or solitary get away.